What has been a disc before, where seamen teetered on the brink of the abyss, you will now find two dimensional world maps, putting the observer in the central point. 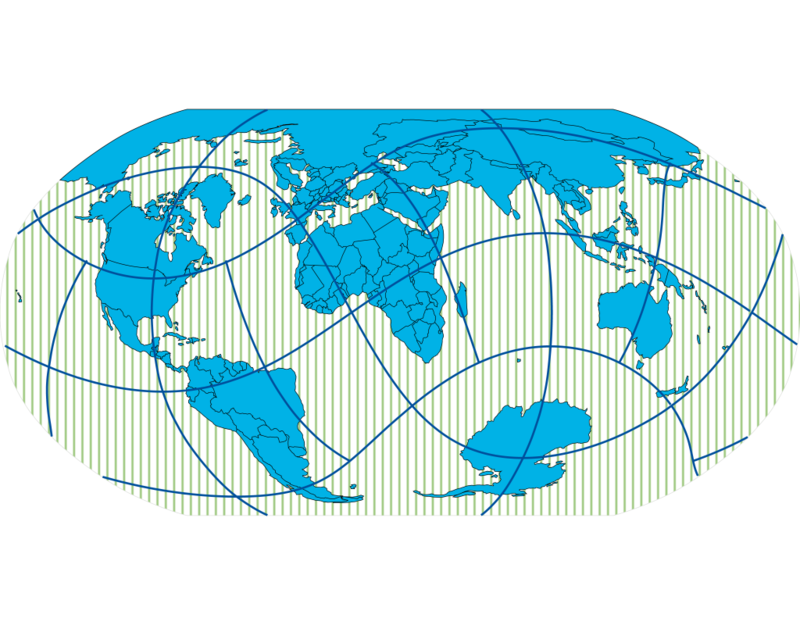 World maps like this have been developed within the last 1.5 years in the University of Applied Science in Berne. 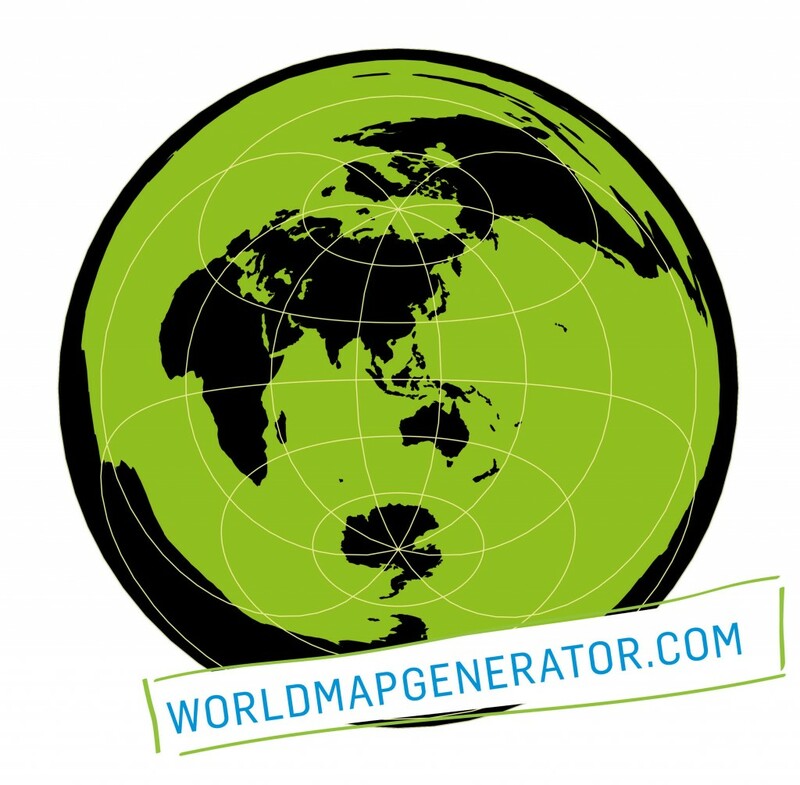 By using the publicly available software – worldmapgenerator.com – unconventional world maps can be generated through various applications (Da Vinci, Tourist, Journalist).